ENC Consulting group is excited and proud to announce that we will be a sponsor in the 2015 Outback Air Race. We are sponsoring the ENC Consulting Team consisting of Daniel DeVere and John Goerke, in support of the Royal Flying Doctor Service. Daniel and John will be dedicating and donating two weeks of their time to participate in the Outback Air Race to raise funds for the Royal Flying Doctor Service. The Outback Air Race is a national outback air safari endorsed by the Royal Flying Doctor Service. In 2015 the Outback Air Race will be held for the 9th time since 1996. The race involves a 13 day journey across the outback of Australia commences on Sunday 23 August, 2015, when teams will meet and gather together in Esperance to launch the event. 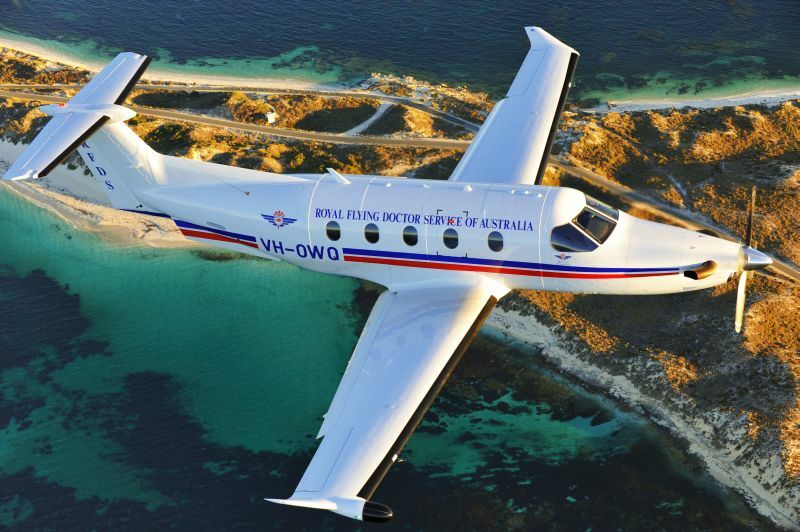 The Royal Flying Doctor Service and the people whose lives they touch will be the main beneficiaries of the funds raised by the Outback Air Race.